Home Life Does Your Pet Need Hemp Oil? 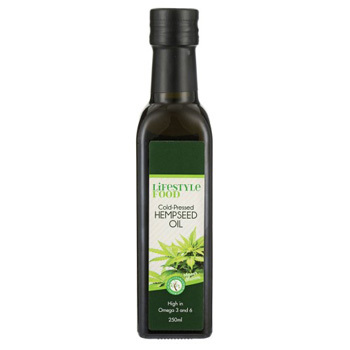 Hemp oil is used for nutritional rather than medical purposes. Hemp oil does not contain any significant concentration of CBD, the substance associated with the medicinal properties of the cannabis family of plants – it is derived from a different part of the plant – nor any THC, which is the bit that gets you high. It is pressed from the seeds of the cannabis plants, which contain up to 50 percent oil. The rule of thumb to use here is that any claims made for hemp oil to help you the pet owner, should hold true for your pooch or kitty. Read on to find out what hemp seed oil is good for, some of the facts about it, and what conditions it cannot treat. 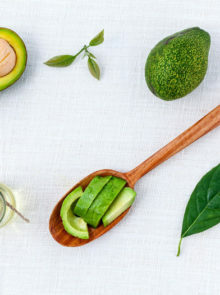 Hemp oil is high in polyunsaturated fats like omega-6 and omega-3 fatty acids, as well as vitamin E.
Omega-3 forms an important part of cell membranes and is associated with heart and brain health, weight maintenance and reduced inflammation in the body. 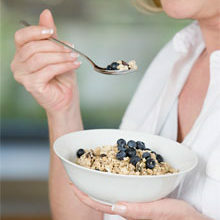 Omega-6 is primarily for energy. 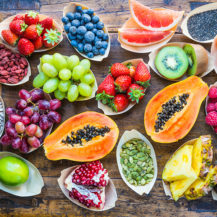 But one form of omega-6, present in hemp oil, is GLA, and various studies have shown promising evidence that it can help in treating the symptoms of chronic diseases such as rheumatoid arthritis. The essential fatty acids is also one of the reasons that hemp oil is prized in the beauty industry. The oil is emollient and moisturising, so ingestion should help make your pets’ coat and skin look their best. Hemp oil has to be added to your pets’ food, but as it is a polyunsaturated oil, it may not be the best addition if you feed mainly chicken says Steve Brown, author of Unlocking the Canine Ancestral Diet, because poultry is already high in polyunsaturated fats. 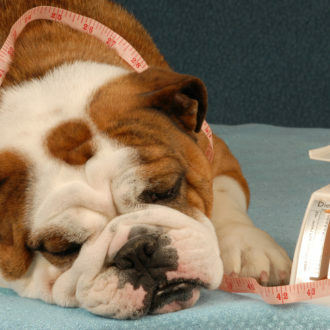 Check with your vet before adding any supplements or oils to your pets’ food on a regular basis. When it comes to treating anxiety in pets, hemp oil is not what you are looking for. Cannabis oil, which contains CBD, is the product you are after. However, no laws in South Africa have changed since the controversial March 2017 dagga case ruling in the Western Cape High Court, with the country at the time of this article going to print still waiting for a final ruling from the Constitutional Court. 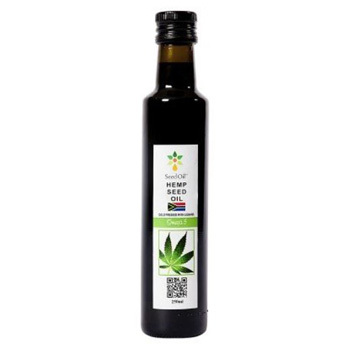 That means that currently the purchase of “any part of the cannabis plant, its’ derivatives (oils) and isomers thereof, is still a criminal offence,” explains the website South African Cannabis News & Culture. So it’s best to stick to the more innocuous hemp oil for now! Where can you buy hemp oil? 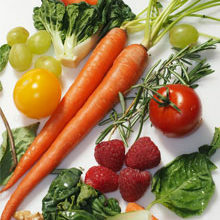 It is available online, at some pharmacies and health food stores. DISCLAIMER: You must not rely on the information on this website/newsletter as an alternative to professional advice from your doctor, vet or other health professionals. 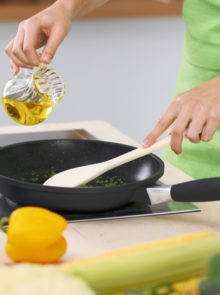 What Is The Healthiest Cooking Oil?